Offer only valid within major metropolitan areas. Offer not available with any other offer and is subject to availability and may change at any time. Offer is valid once to a customer and excludes previously placed orders. Prices subject to change. Offer is not valid at retail stores or outlets. For customers residing in the Northwest Territories, Yukon or Nunavut please contact us at (800) 216-9028. Offer valid only in Canada. Offers valid for a limited time only. For over 30 years, Bowflex has set the standard for home fitness. It all began in 1986. 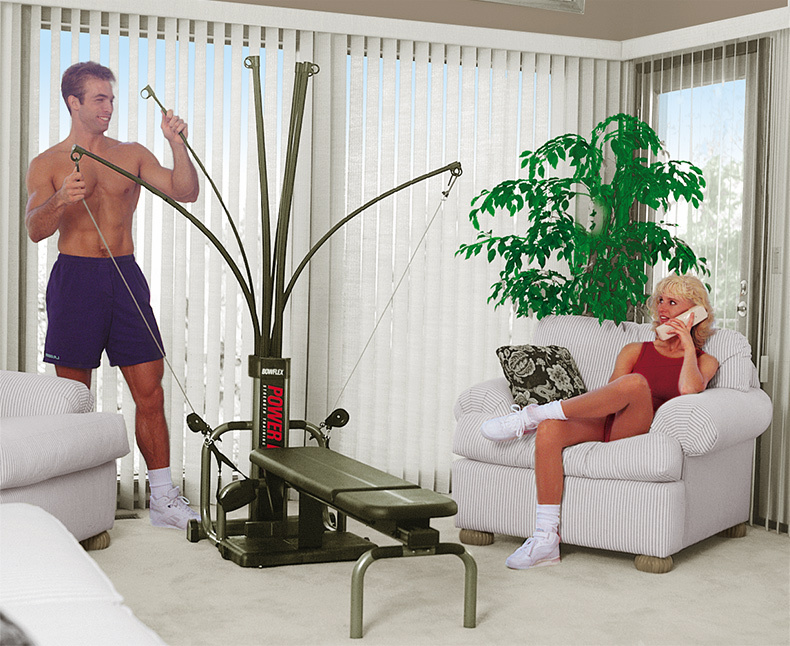 While others were building expensive, conventional weight machines for gyms, we were developing an innovative way to bring gym-quality results into the home. As it turns out, people really liked that idea. No gym membership, no waiting for equipment, no judgment. Just you, a goal, and a convenient solution sitting in the next room that guaranteed results. But we didn't stop there. Instead of following trends, we continued to develop breakthrough solutions, expanding beyond the home gym to include innovative cardio and strength products to fit every need. 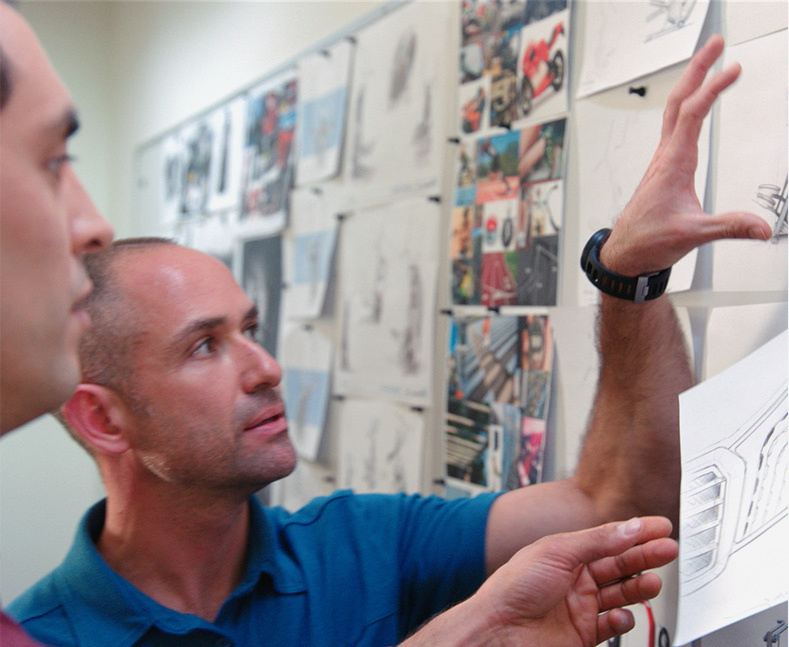 All told, we've dedicated over 30 years to designing smarter, faster, and more effective ways to get results in the comfort of your own home — and we're just getting started. 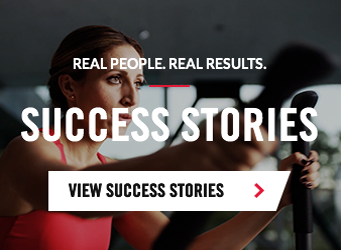 That's why Bowflex remains the gold standard, and the most dependable name in home fitness. We know our products will work for you, because we're just like you. We aren't a bunch of fitness robots. We're a mix of fitness pros and beginners, ex-athletes, band geeks, obstacle course racers, dog walkers, joggers, moms, dads, millennials, boomers, bikers, and hikers. We try our best to practice what we preach, and like you, we all have varying degrees of success. That's why we focus on creating machines that get you results as quickly and efficiently as possible, so you can get on with your day and live healthier, happier, and better life. We understand the journey to a healthier you because we're taking it with you. 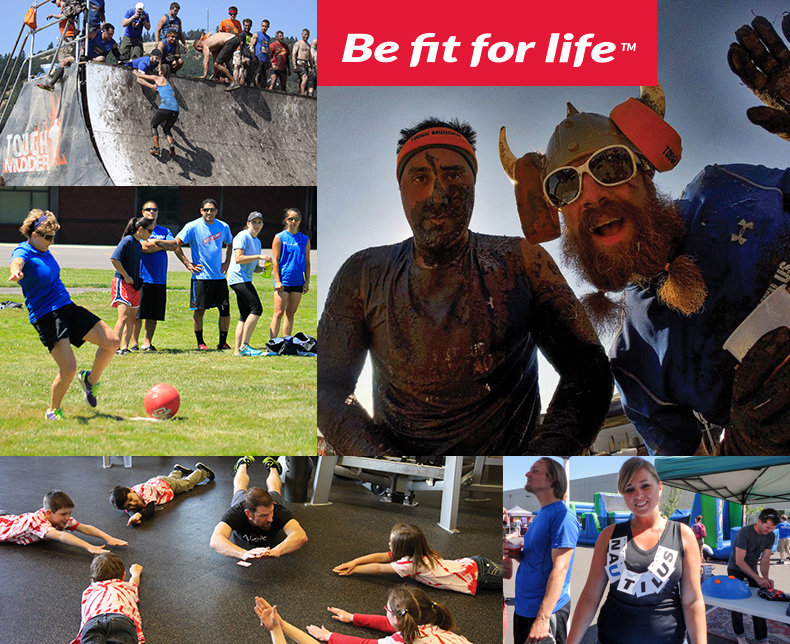 Join us and Be Fit For Life™.